Full Name: José Manuel Corral Vázquez. Place and date of birth: Oviedo, December 29, 1969. Degree in Economics and Business (University of Oviedo). General Manager of the Corporate Business and Clients Area (since July 2018). Deputy General Manager of Corporate Business, Clients and Innovation Area (2017-2018). Regional Manager of Business and Clients at IBERIA Regional Area (2015-2016). 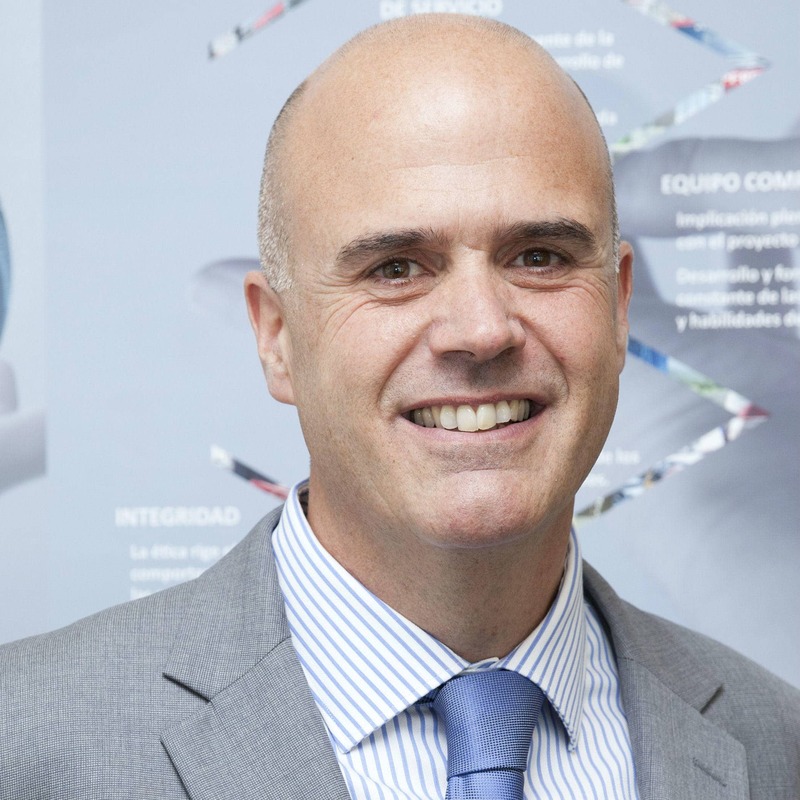 Business Deputy General Manager at MAPFRE ESPAÑA (2015-2016). Assistant General Manager of Agency Network (2013-2015). Business Manager of MAPFRE Network (2007-2012). Manager of Galicia South sub-headquarters (2006-2007).